Newsroom / News Releases / Associated Banc-Corp completes purchase of wealth management family services firm Whitnell & Co.
Associated Banc-Corp completes purchase of wealth management family services firm Whitnell & Co.
Associated Bank to acquire Whitnell & Co.
Green Bay, Wis. and CHICAGO – October 3, 2017 - Associated Banc-Corp (NYSE: ASB) (“Associated”) announced yesterday that it has closed the previously announced acquisition of Whitnell & Co. (“Whitnell”), a wealth management and multi-family office services firm based in Oak Brook, Illinois. 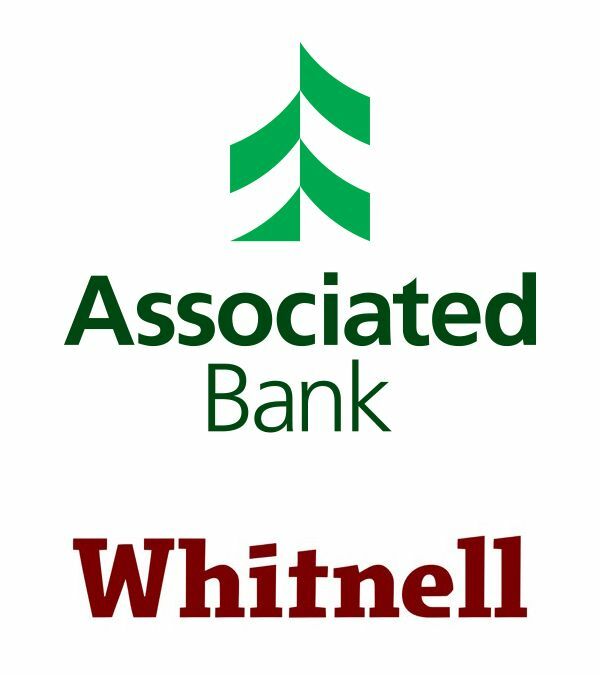 Whitnell will be part of Associated’s Private Client & Institutional Services group and will enhance Associated’s ability to provide comprehensive financial services related to tax, charitable and estate planning. Associated’s Private Client Services includes Private Banking, Investment, Trust and Insurance Services for affluent individuals, executives, professionals and business owners. Associated’s Institutional Services focuses on working with businesses and other entities to provide Employee Benefits, Retirement Plans, Insurance & Risk Management and Institutional Investment Management services. In conjunction with Associated, Whitnell’s more than 25 professionals will continue to provide affluent Midwest families with a complete set of multi-family office services centered around financial planning, wealth management and generational wealth transfer. Whitnell has approximately $1.0 billion assets under management. The acquisition is expected to increase both Associated assets under management and related run-rate revenue by more than 10%. The transaction is not expected to have a material impact on Associated’s 2017 earnings and is expected to be accretive to Associated’s 2018 earnings. Associated will release 2017 third quarter financial results on Thursday, October 19, 2017, after market close. The company will host a conference call for investors and analysts at 4p.m. Central Time (CT) on that day to discuss results along with this transaction.